You can get Anker's Roav Viva car charger with Alexa for $39 with this code. Car chargers are essential for keeping your phone powered up during busy days. They’re a boring, necessary accessory that get the job done, but usually don’t spice up the drive. Not Anker’s Roav Viva. This car charger is compatible with the Alexa smart assistant found in the heart of Amazon Echo, and you can get it right now for $39 on Amazon with the code KJDLVIVA, more than 20 percent off its average $50 price. It’s never been cheaper on the retail site. 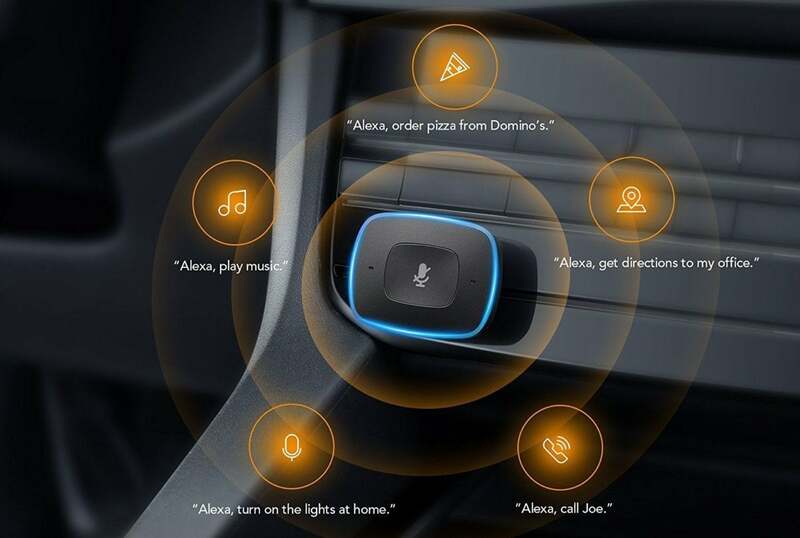 The Anker Roav Viva’s Alexa compatibility allows you to use the skills normally associated with Echo, so you can get directions, listen to news and weather updates, stream music, make calls, order pizza, control the connected devices in your home, and more in your car—all hands-free. The charger connects to your phone over Bluetooth to enable voice control, but its microphones can be easily muted whenever you don’t want Alexa listening in. And, of course, it comes with two USB ports to charge your devices. Though we haven’t tried this charger ourselves, it has a rating of 4 stars out of 5 on Amazon over 500 reviews, which is pretty solid for a car charger, especially one with such a unique concept. If you’re looking to use Alexa in a more stationary environment, check out our guide to discover which Echo is right for you.